Hit our trails in some of the new SxSs from Yamaha! 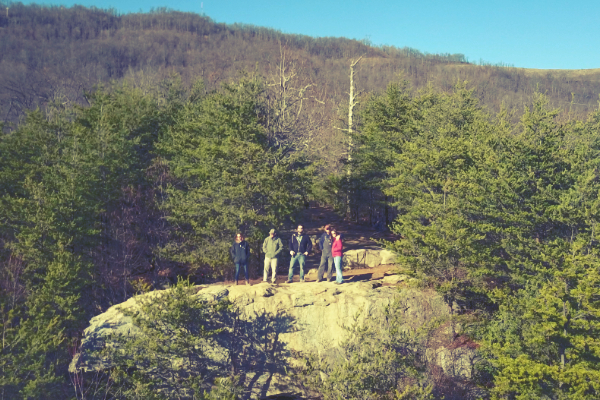 These machines are packed with durability and capability for your adventure! 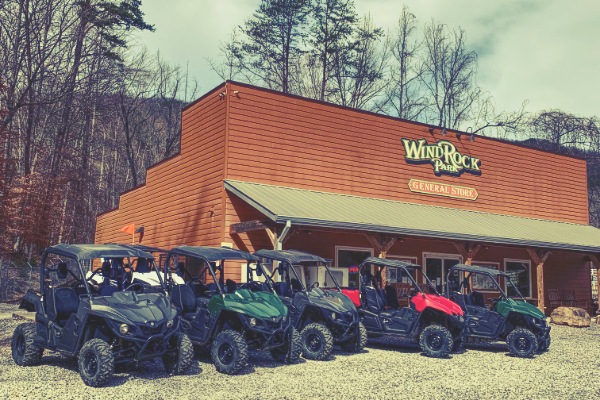 Reserve your SxS today with the Windrock Park General Store at 865-435-3492. There’s a $60 cleaning and refueling fee. 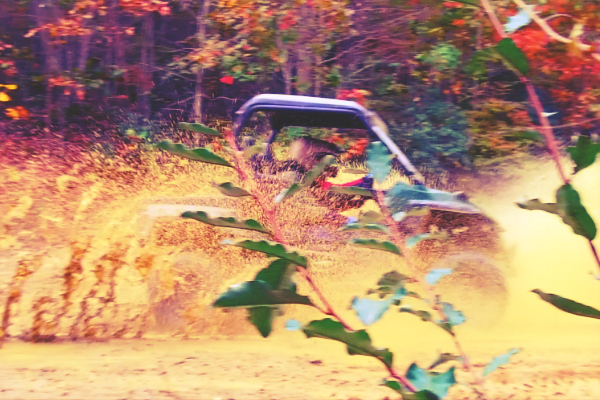 Rentals require a $1,000 Damage Deposit on a VISA or Master Card credit card before taking the machine out for some fun!